This May, Pulitzer Prize–winning author Jack Davis will return to where his career began to deliver Eckerd College’s 56th Annual Commencement address. 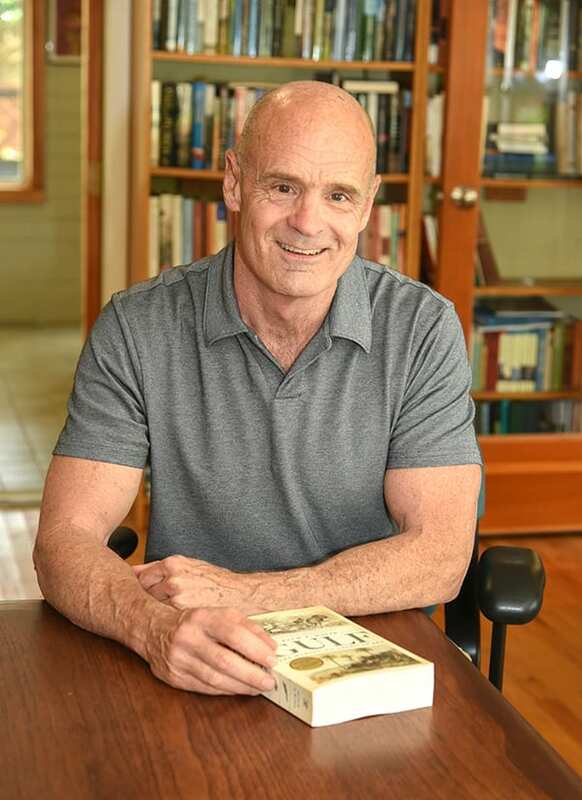 Davis, 62, author of The Gulf: The Making of An American Sea and professor of history at the University of Florida, is charged with delivering the final address to the Class of 2019 at the Commencement Ceremony on May 19. “The last Commencement address at Eckerd College I attended was when the speaker was [author and Nobel Peace Prize–winner] Elie Wiesel, so I was honored to be asked,” Davis said. 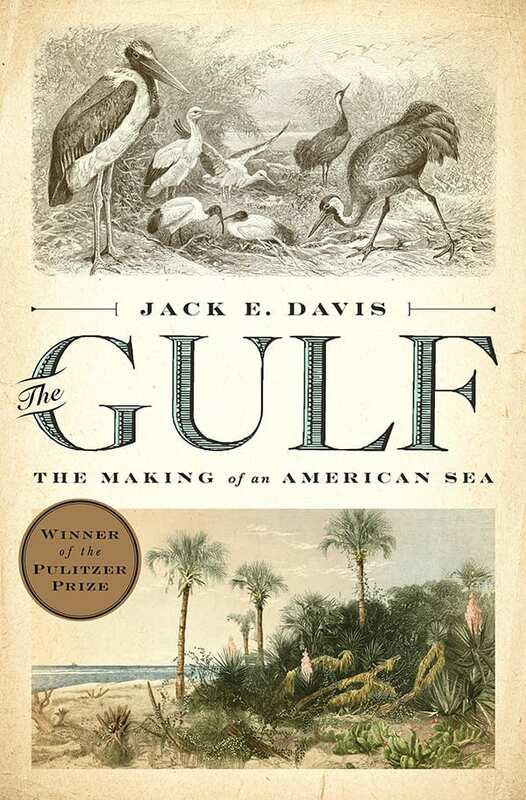 The Gulf won the 2017 Kirkus Prize for Nonfiction and the top prize for History at the 2018 Pulitzer Prize awards for its in-depth look at the cultural and environmental history of the Gulf of Mexico. Davis has a special connection to that body of water, having grown up in Pinellas County, Fla. Immediately after receiving his Ph.D. in American History from Brandeis University in 1994, Davis returned to his home county to take his first teaching position at Eckerd. Davis left Eckerd to continue his teaching career at the University of Alabama–Birmingham and the University of Florida. Along the way, he authored award-winning books including Race Against Time: Culture and Separation in Natchez Since 1930 and An Everglades Providence: Marjory Stoneman Douglas and the American Environmental Century.